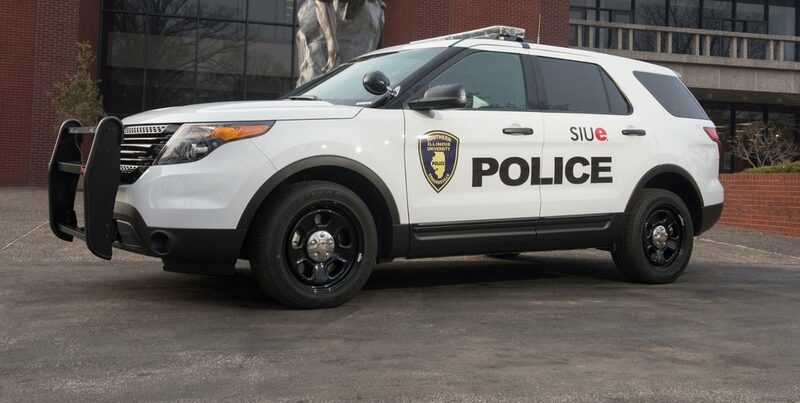 The SIUE Police Department currently has 21 officers trained in Crisis Intervention Team (CIT). These 21 CIT officers are trained to respond to crisis calls involving people who have behavioral disabilities. CIT officers are trained and exposed to the dynamics of mental illness, developmental disabilities, child and adolescent disorders, elderly individuals with behavioral issues, returning combat veterans, people who have excited delirium, and people with substance abuse/co-occurring disorders. CIT officers are armed with education about mental illness and other behavioral disabilities as well as the necessary skills and tools for effectively and safely interacting with someone who is experiencing a crisis.